Alterna Caviar Resort is a new limited-edition range that styles and protects hair while relaxing on the beach, at the swimming pool or staying in the city all week. This sun-protection line offers three amazing products with a fresh, summer fragrance for dreamy “beach-waves”: the nourishing cream amazingly smooths while adding definition and control to air-dried hair; the shimmering spray instantly softens hair while protecting it from sunrays and the lightweight texturizing spray creates a glamorous, beach style anytime, anywhere. 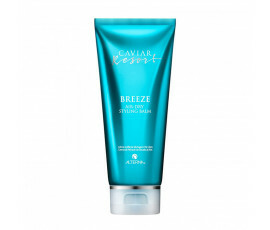 Alterna Caviar Resort gives resort-chic, seductive waves all summer long. Alterna Caviar Resort products are enriched with Vitamin B5 that protects brittle hair while adding suppleness and Caviar Extract with Amino Acids and Omega-3 Fatty Acids for silky and shiny hair. 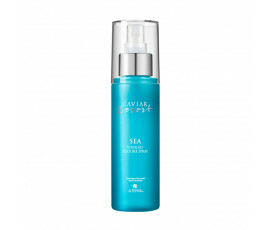 Include Alterna Caviar Resort in your beauty routine for stylish and fashionable hair all summer long.